The 2010 Edgewood Olympics come to a close with fanfare, flags, and friends who gathered in the gym to reflect on two weeks of sharing with our buddies and giving to those in need. In Fall 2009, the new playground made its official debut. Two fifth grade students gathered teachers to demonstrate how to properly use the new equipment. The Walking School Bus is not only a part of the Edgewood School culture, but a reminder that each of us can play a role in keeping our environment and ourselves healthy. 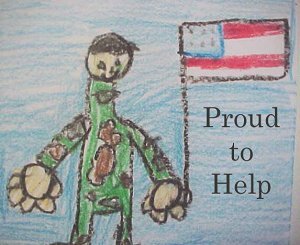 This video was originally produced as an audio story, by then 5th grader Owen in the spring of 2008. It was later adapted to its current video format. 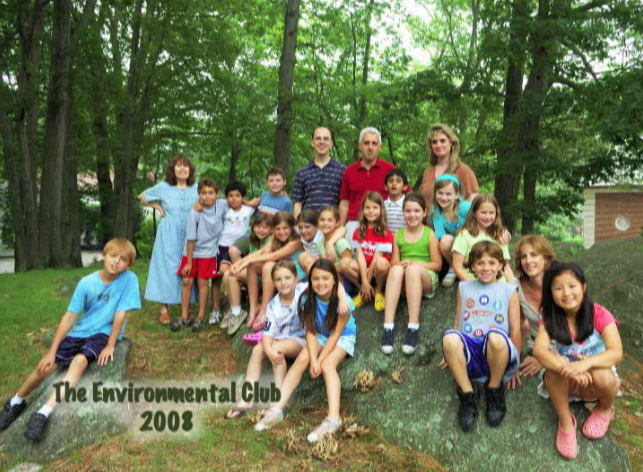 The Environmental Club is committed to preserving our natural world by planting trees, gardens, and finding ways to reduce waste. 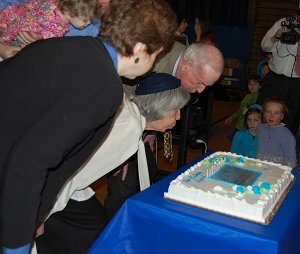 The Edgewood School Historical Society reflects on our school's 90th anniversary. This presentation was first shown at an assembly on January 5, 2009, 90 years to the day our school first opened its doors. 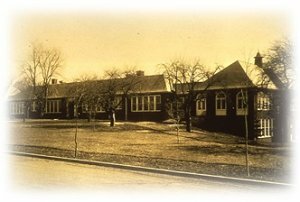 A brief history of Edgewood School from the Edgewood School Historical Society. This video was first shown in June 2007. Narrated by Owen, then a fourth grader. 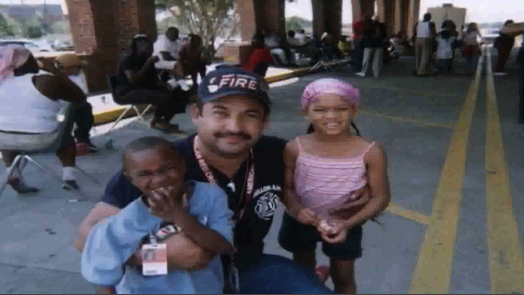 Luis Marino, our custodian who is a volunteer firefighter, went to lend a hand in Louisiana shortly after Hurricane Katrina struck the Gulf Coast. He returned with stories of despair and inspiration.